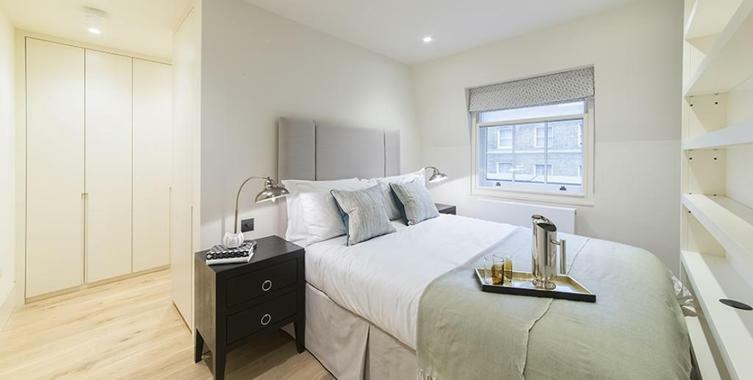 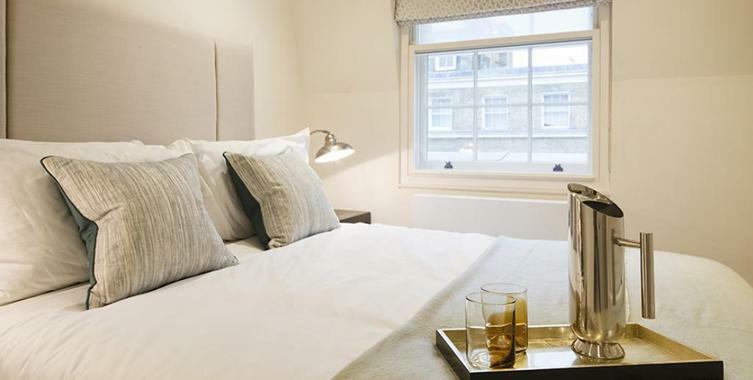 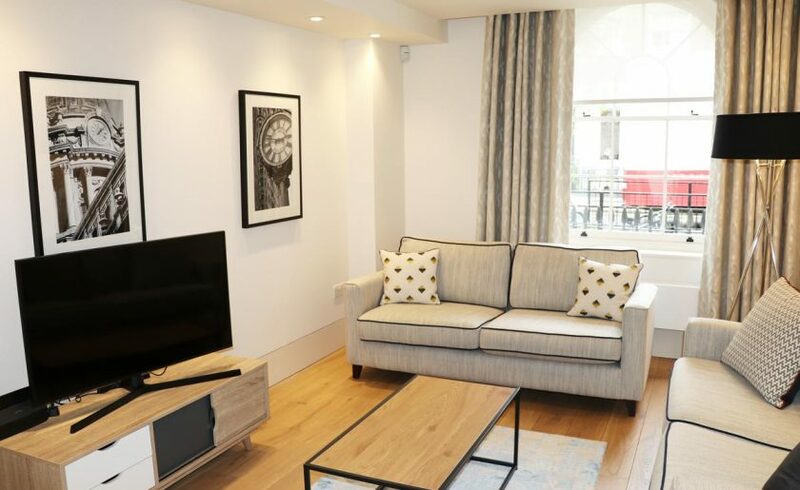 New for Summer 2017 and refurbished throughout, Clarendon Ebury Street offers light and spacious studio and 2 beds apartments. 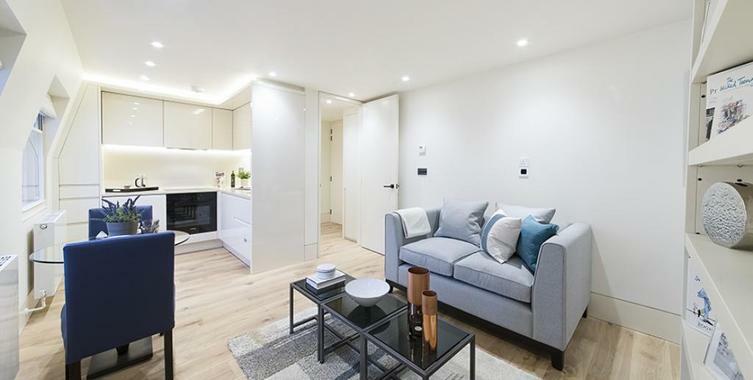 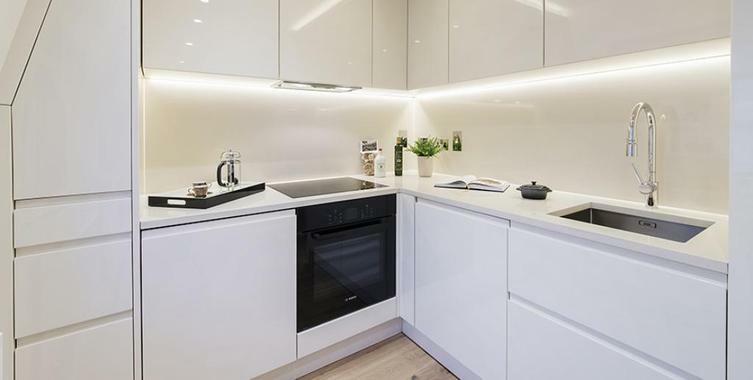 Presented in excellent condition throughout and benefiting from all the comforts of home, the apartments are stylishly furnished and comprise open plan living areas, space for dining and adjoining fully equipped kitchens featuring all mod cons. 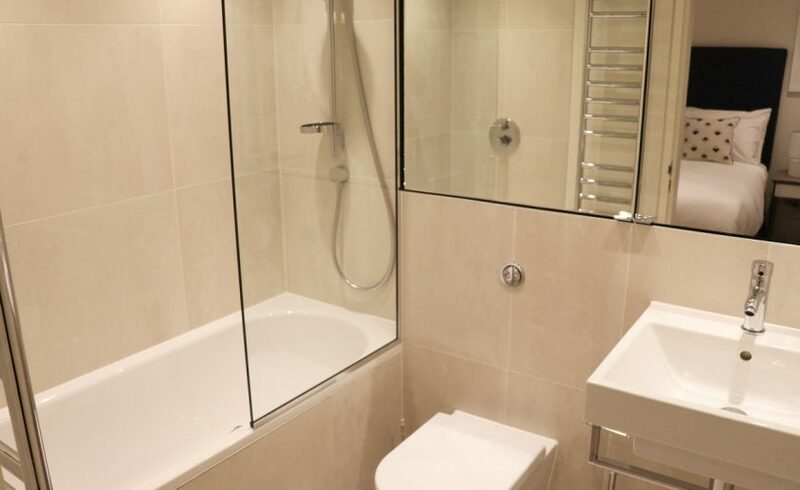 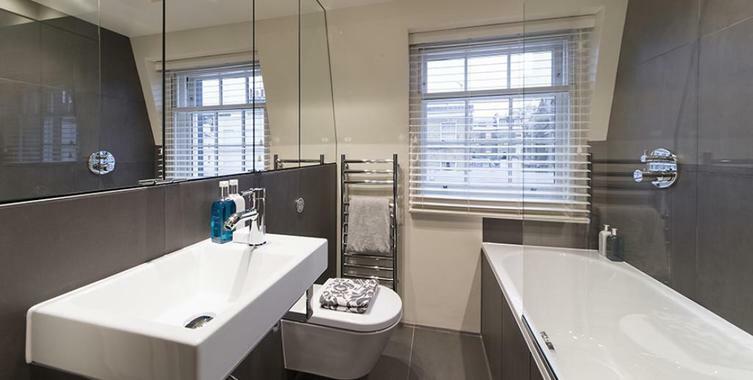 This flexible space is further complemented by a separated bedroom space and modern tiled bathroom with shower over bath. 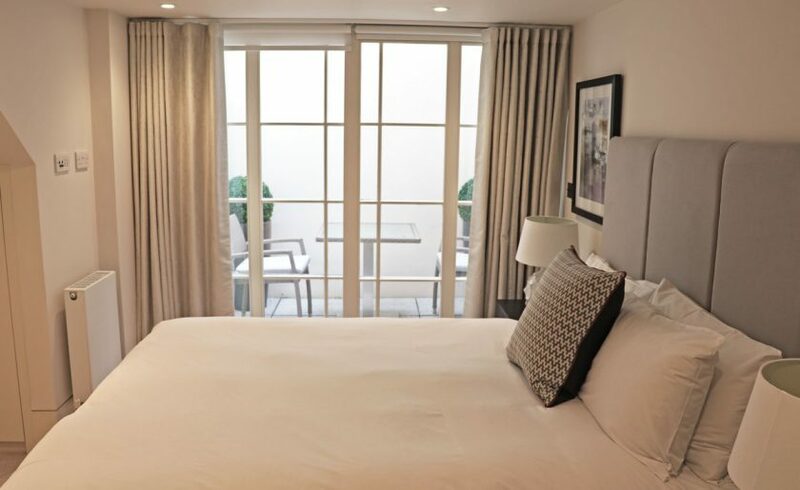 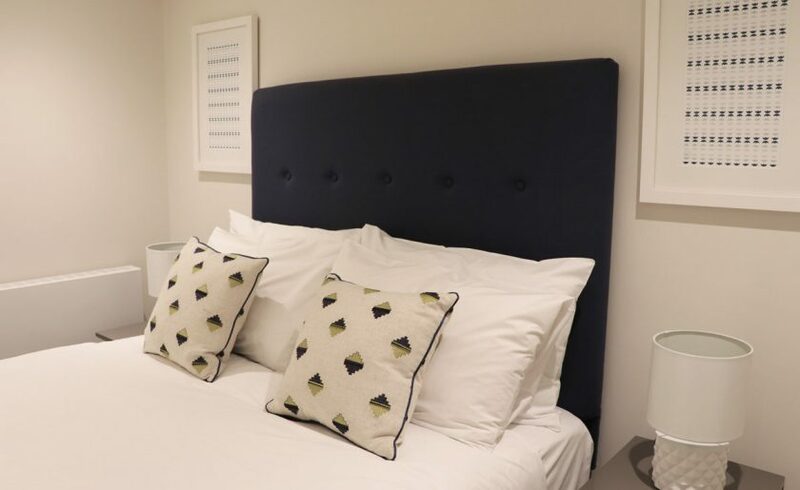 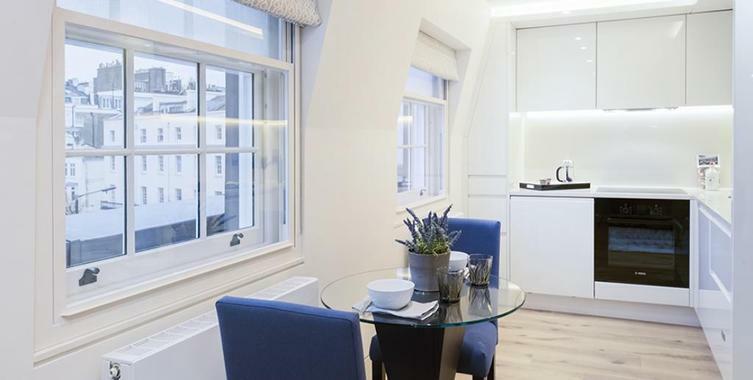 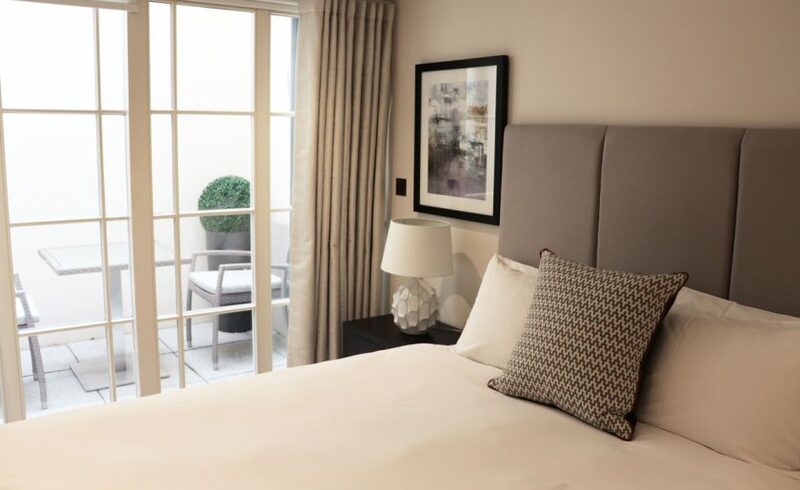 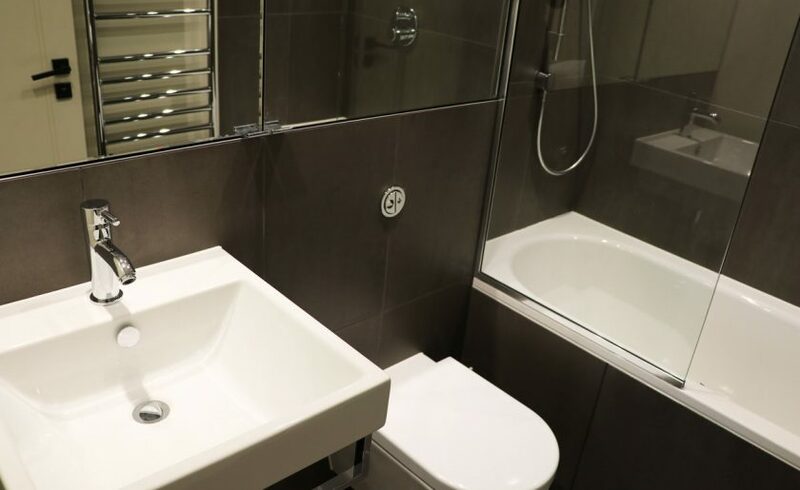 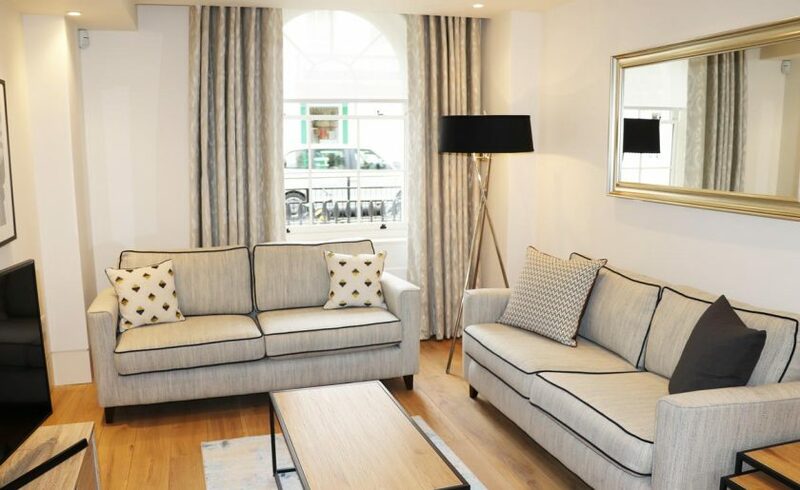 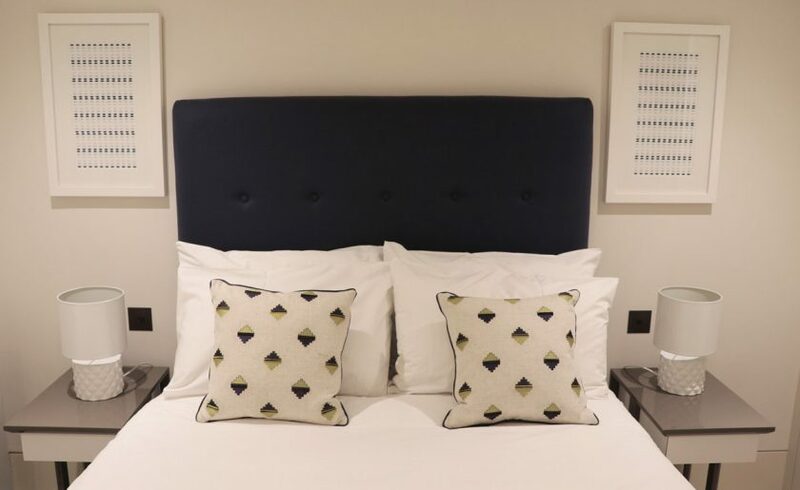 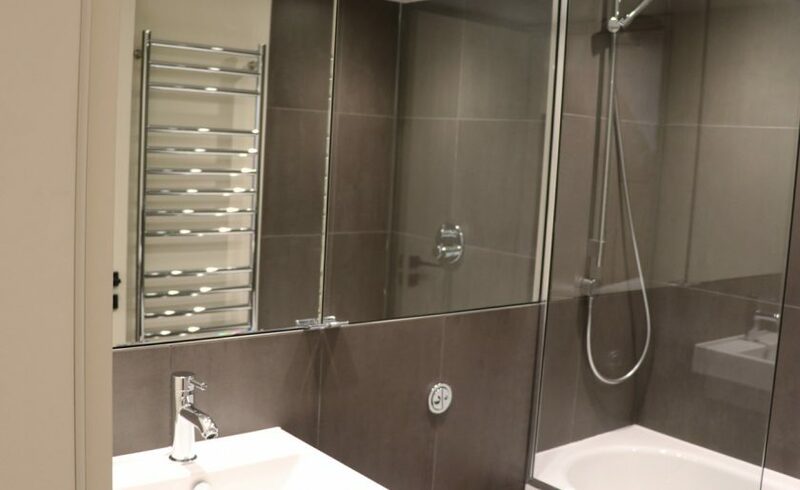 The apartments are very close to Victoria Station and offer convenient access to Central London, Oxford Circus, Euston and Kings Cross. 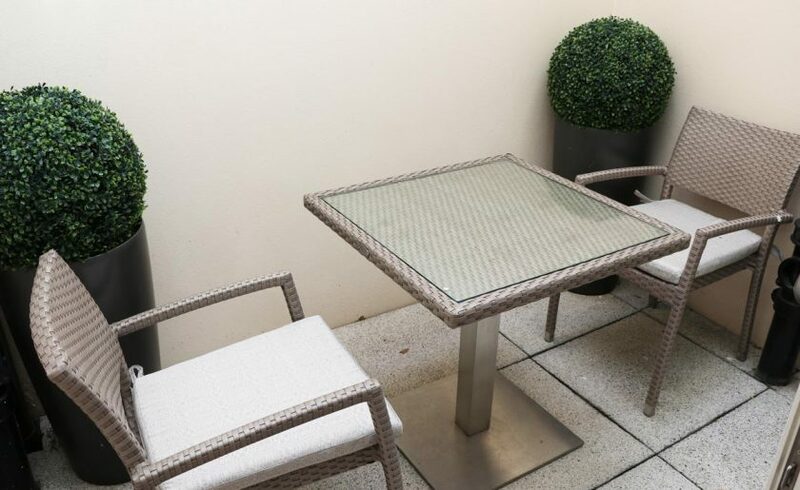 There is no shortage of restaurants and local amenities with boutique shops supermarkets, banks, cafes and eateries all close by.